The big challenge to the average Forex Trader is firstly, finding forex trading signal services that fit the success mold and then secondly, making sure that the service is credible. This article will address the first question of how to find possible currency trading alert services to consider. The technique mostly used by many forex traders is to search the Web using a good search engine and then to slowly search through the results to find say 20 alert services to consider for evaluation. This is a good starting point but remember to use appropriate search terms. 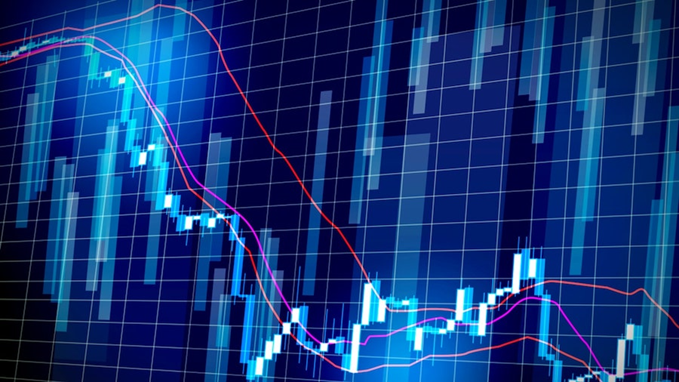 For instance, currency trading signals, currency trading alerts and currency alert service bring up different results. This may seem like hard work but always use your trading dreams as a motivator. When on the search engine results pages do not neglect the paid adverts to further increase your chances of finding great currency trading signal services. You can find some unexpected gems by clicking on these. An alternative good place to search for great forex trading signal services are Forex service review sites. Some of these sites give objective and paid reviews of many forex trading signal services on the market and allow users to post comments on their own personal experiences. Some of them list over a 100 forex trading signal services so your job can be reduced considerably. These are likely the best source of good forex trading alert services, as you get direct user feedback as well. We have also found these to be one of the best guides to the creditability of alert services. Use search engines to firstly find the review sites. Most of the review sites offer direct links to alert services providers. Forex blogs are again a good source of alert service information. Going into discussion forums is a lot more time consuming and your return on effort will be less than the techniques already mentioned. We use this method to check on the credibility of a service rather than finding a service. An often-overlooked method is word of mouth. Use your network of other forex traders to enquire whether they have had any good experiences with forex trading alert services. Using the methods above, alert services producing 27 000 pips a year and returns of between 200% and 1000% on capital used, have been found. Not a bad investment of time and effort but 250 alert services had to be researched to get there. You too can benefit from following the process described in this article and well as the articles to follow. It is well worth the effort. The activities above should provide you with a list of between 20 and 50 Forex trading alert services to consider. How you then water these down to the few that will make you money is the subject of the next article to be published in the article directory. Make sure to watch out for them. Does this algo hold the key for an RBA rate cut?